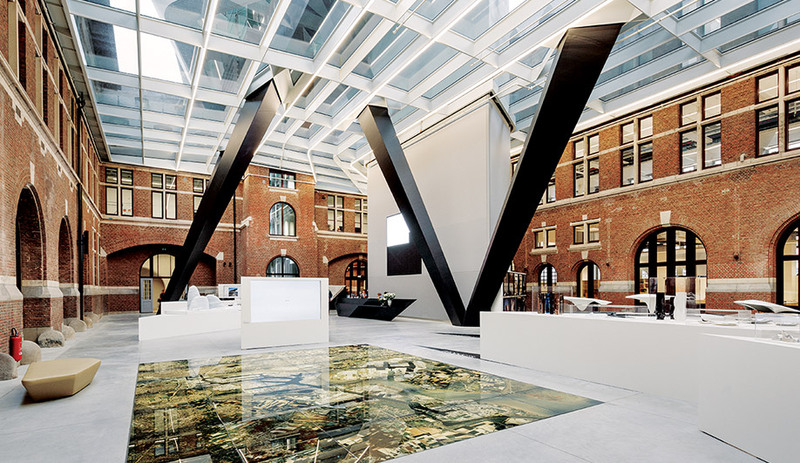 The expanded Port Authority headquarters overlook Antwerp's waterways from an address recently renamed 1 Zaha Hadidplein, in honour of the architect. 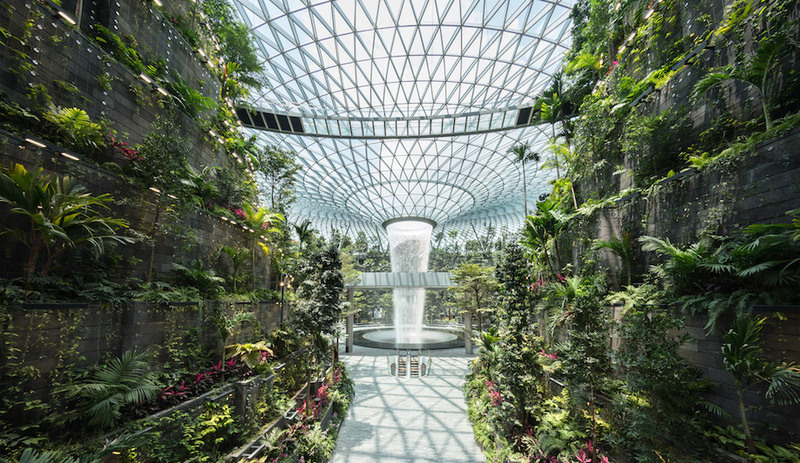 Angled pillars of reinforced concrete pierce the existing courtyard, now topped by a glass roof. 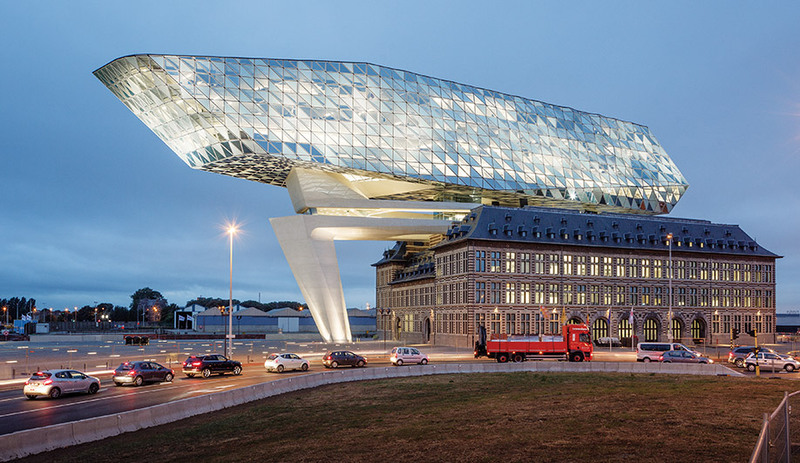 In Antwerp, Zaha Hadid Architects’ Port House is a crystalline expansion in provocative dialog with the past. When Zaha Hadid died unexpectedly in March of this year, there were 36 projects still in development at her office. And while Patrik Schumacher, who now leads Zaha Hadid Architects, has ambitious plans for the studio’s future, it is hard not to look at these remaining works as a conclusion of sorts. One such project – Port House, which opened in September in Antwerp – embodies both the highs and lows of Hadid’s distinctive approach. Located on a dry dock with views south to the city and north to the expansive port, the building is at the centre of a wider investment plan to improve the port’s global profile and its integration with the city. 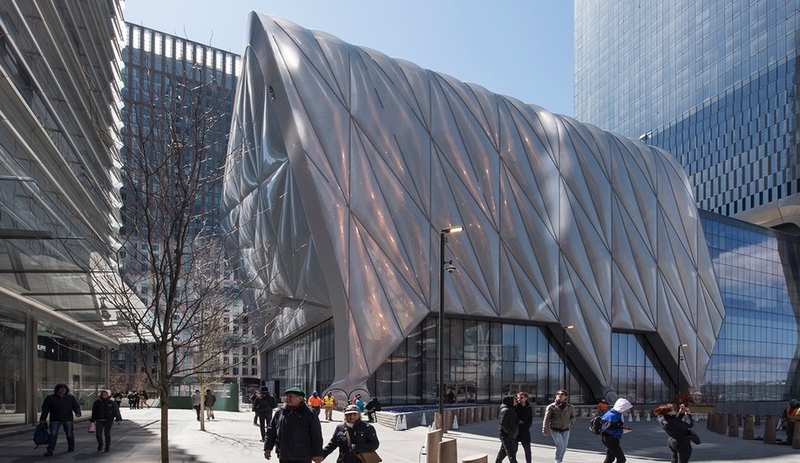 Prompted by the need to accommodate staff with more office space, the city and port authority called upon ZHA to do what it does best: create a dazzling icon – in this case, one that could solve the capacity issues while acting as a symbolic gateway to the new and improved port. And dazzle it does. 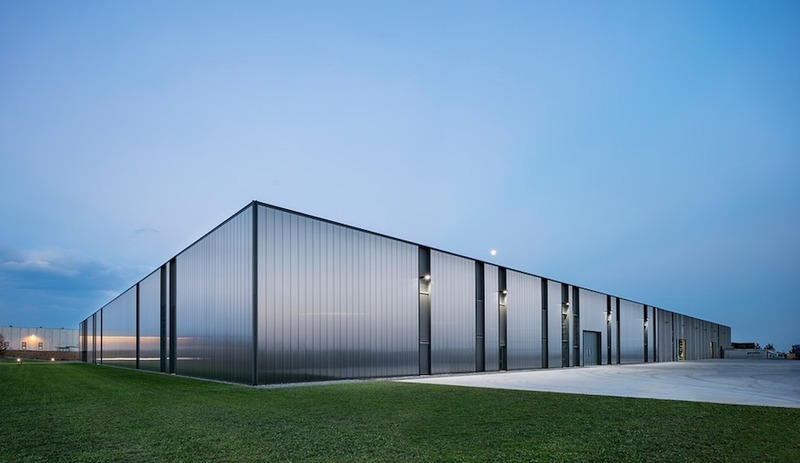 Port House boldly presents itself as a glistening crystal mass of tessellated triangular glass panels precariously perched above a listed fire station from 1922, meeting a stipulation to maintain and integrate the station into the structure. As an object, ZHA’s structure is impressive and beguiling. On the south side, the glass forms a smooth surface that catches refracted light from the water below. Toward the other end, the panels swivel in and out, creating a crumpling effect that renders the mass jagged and crystalline. Late in her career, Hadid was able to build an impressive portfolio of designed objects. These works were often experiments in pure form: swooping sofas, oozing tableware, shoes that contorted the foot in seemingly impossible ways. Walk into her design gallery in Clerkenwell and you can see these objects neatly arranged on plinths that allow visitors to view their sculptural forms from all angles. Buildings rarely have the luxury of plinths, though; nestled into urban environments, their sides – and clear views of them – are often obstructed by other buildings. Curiously, Hadid often accepted commissions that avoid this dilemma, including large stadiums and cultural centres set back on expansive plots – the architectural versions of sculptures in a park. With Port House, the solution to keeping Hadid’s design object visible from all angles was to throw it up into the air. 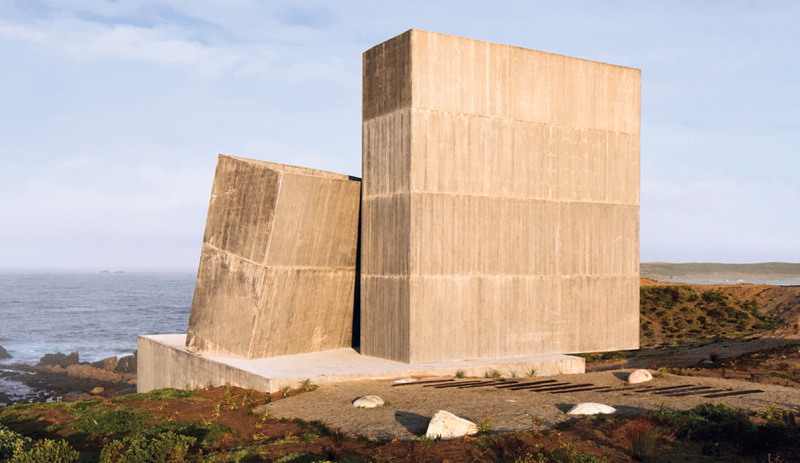 The structure is propped up in front on a massive, angular concrete support – which also houses an elevator shaft and viewing platform – and on two more supports that pierce the inner courtyard. Rather than enter into a dialogue with the pre-existing fire station, though, the new structure dominates the old. One reviewer has likened it to a stiletto (perhaps one of Hadid’s own design) poised to stamp out the heritage structure completely. The once stately fire station has been reduced to a plinth, holding Hadid’s legacy aloft – one beautiful building at the expense of another. While the juxtaposition generates plenty of drama, there are sure to be some who see disdain for history – but then, Hadid was never shy of controversy. Hers was a vision set more on making history than revering it.